As we continue along this trip, let’s make a stop at May, 2013. 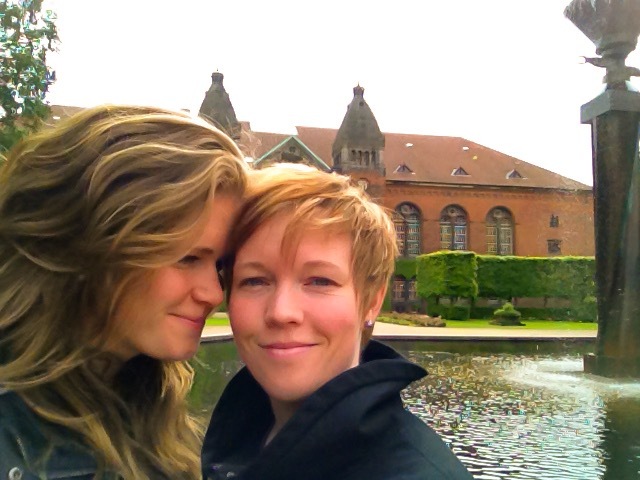 Evelina and I traveled to Copenhagen, Denmark to see my cousin, and meet her beautiful little girl. 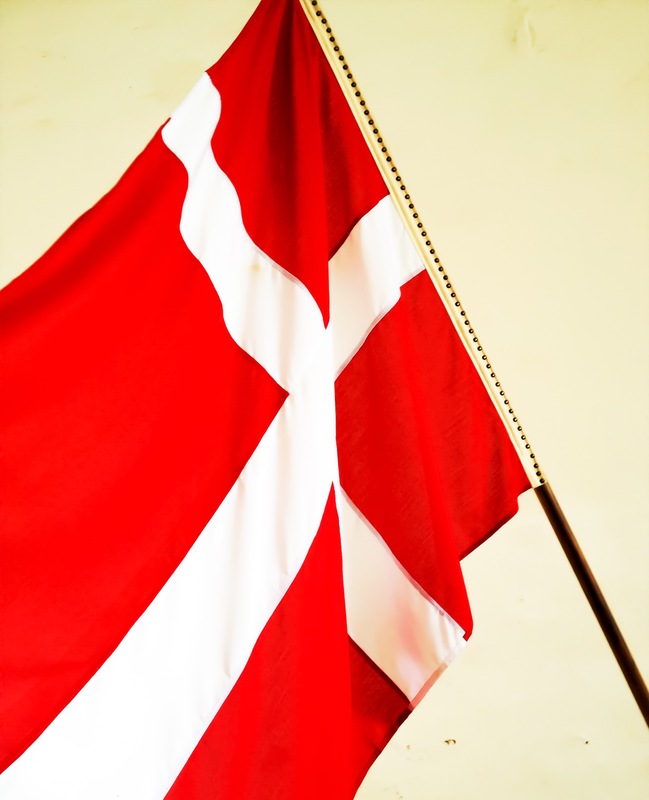 Who by now has turned 3, but let’s return down the lane and talk more about Denmark. 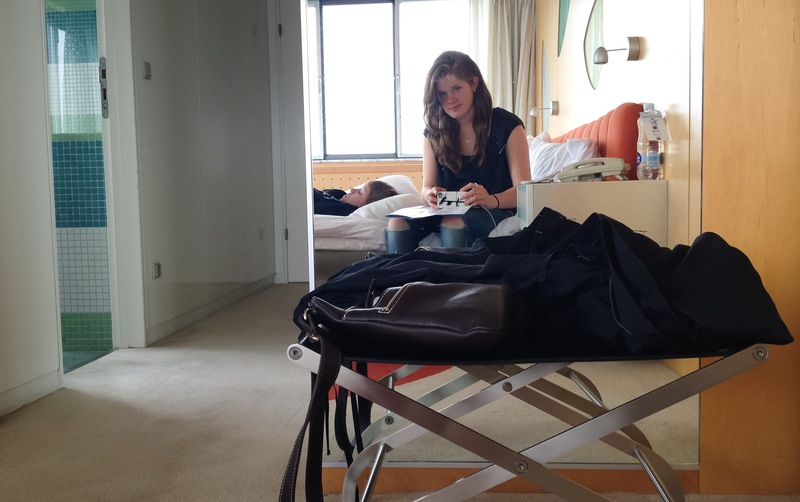 We arrived pretty late, so the first thing we did in Denmark was sleep. Okay the first thing was to find and check into the hotel, but the second thing was sleep. After waking up to a beautiful view of Copenhagen we ate breakfast with my cousin and then proceeded to explore the town. 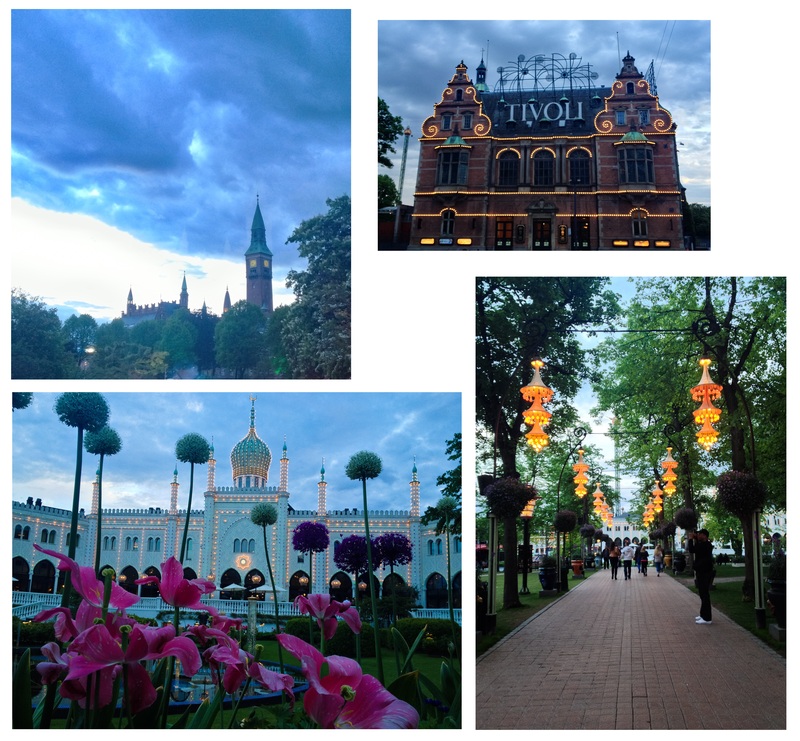 As dusk fell we found our way to Tivoli, or the amusement park, right in central Copenhagen (next to our hotel, so the finding wasn’t particularly difficult). We wandered around taking lots of pictures of flowers. I’m pretty sure that’s what all the tourists do in Copenhagen. We must have been there on a day of no tourism, because we were the only ones taking flower pictures that evening. 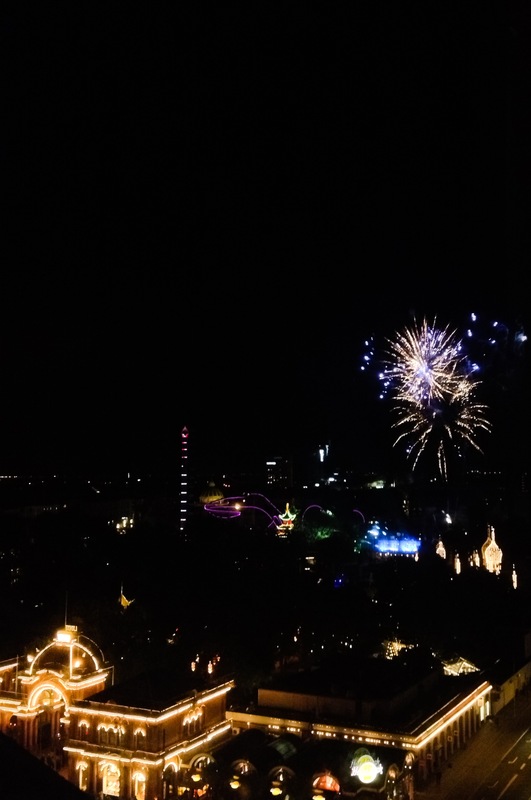 When we returned to the hotel Tivoli started the firework show in our honor. We had a great weekend away, and though much of Copenhagen reminded us of Sweden, the ever-present Danish speaking always reminded us that we were a long way from home. 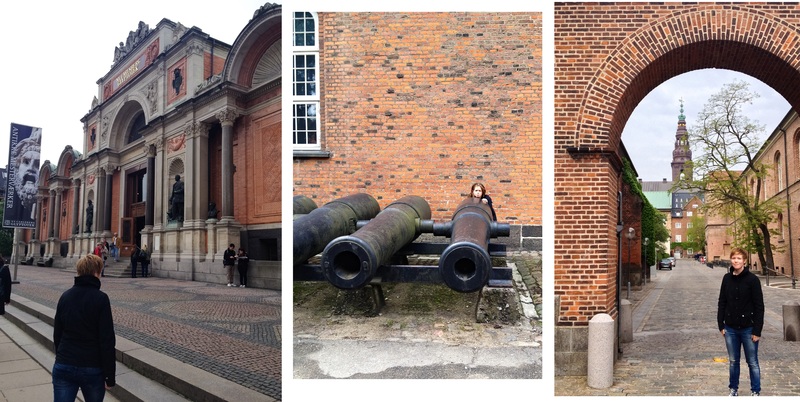 As we concluded our weekend we returned home to Sweden, but didn’t venture far from Stockholm. 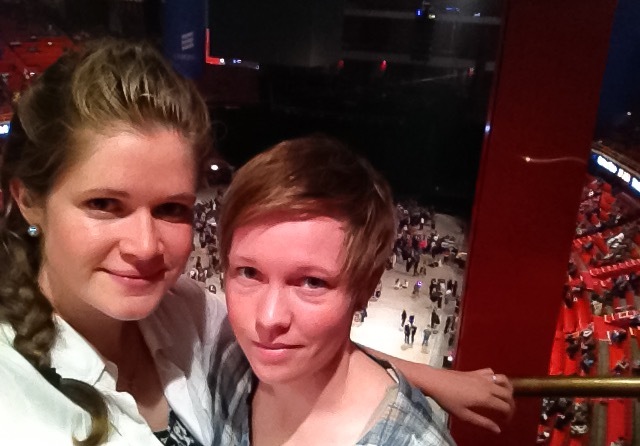 The evening of our return we caught Pink at The Globe. We ate dinner before the show, and to be honest the food was quite good. 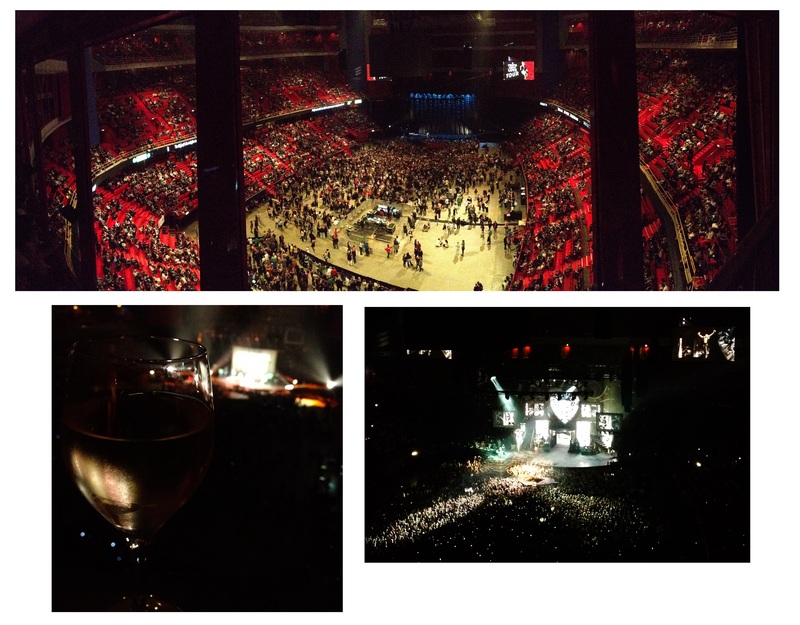 If you haven’t yet, go see Pink in concert, she is truly an entertainer. Also, if you have the chance, eat dinner first on a balcony from which you later enjoy the show. Categories: Entertainment, Family, Humor, Travel, Uncategorized | Tags: adventure, concert, Copenhagen, cousin, Danish, daughter, Denmark, DK, entertainment, expore, family, Globen, laugh, love, Pink, Scandinavia, singer, Stockholm, The Globe, The Great North, travel, visit | Permalink.